Helene Blum & Harald Haugaard Band is continuing their Light & Decay Tour in the US North West the next week with a return to Astoria Scandinavian Midsummer Festival as well as a two special performances in Portland Oregon. On June 14 Harald Haugaard opens his second fiddle school. 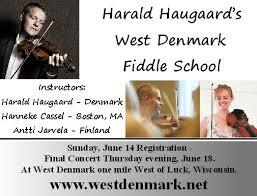 The West Denmark Fiddle School takes place in West Denmark, Luck WI (USA) and offers intermediate and advanced class. 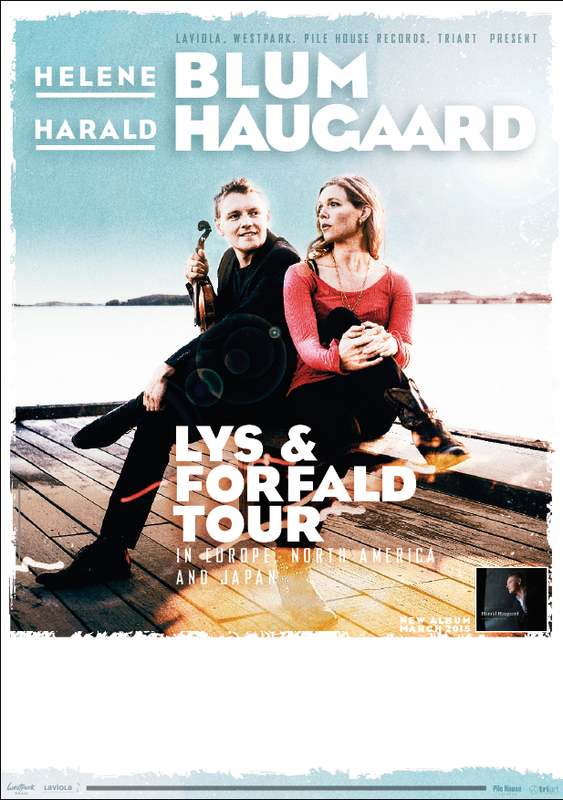 American fiddler Hanneke Cassel and Finnish fiddler Antti Järvelä join Haugaard as instructors on this new adventure. 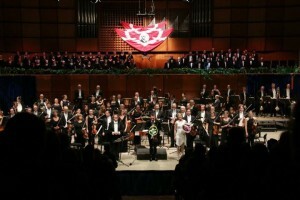 The school offers two public concerts, Teachers’ concert Tuesday 16 and Finale concert Thursday 18. A sold out Odense Koncerthus enjoyed the tribute concert for Danish composer Carl Nielsen Tuesday night and so did the daily news Fyens Stiftstidende who reviewed the concert with five out of six stars and wrote about genius transitions between folk music and classical music. 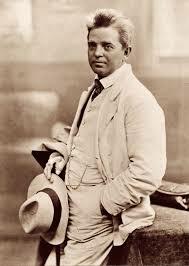 The set list for the Carl Nielsen tribute concert Tuesday 9th with Odense Symfoniorkester and Harald Haugaard builds bridges between traditional music and Nielsen’s own compositions. Participants: Odense Symfoniorkester, Filharmonisk Kor, Henrik Vagn Christensen (conductor), Alice Granum (conductor), Fiddlers from Folkalicious, Christoffer Møller (piano), Piotr Stadnicki (fiddle), Anne Sophie Hjort Ullner (sopran), Lucas Bruun de Neergaard (baryton) and Helene Blum & Harald Haugaard Band. As official Carl Nielsen artist with Odense Symfoniorkester Harald Haugaard has been asked to program and perform the birthday program for one of Europe’s greatest composers Carl Nielsen at his 150 jubilee on June 9th. The birthday concert will take place at Odense Koncerthus June 9th 19.30 and will be followed be pop up concert at Odense’s central square Flakhaven. 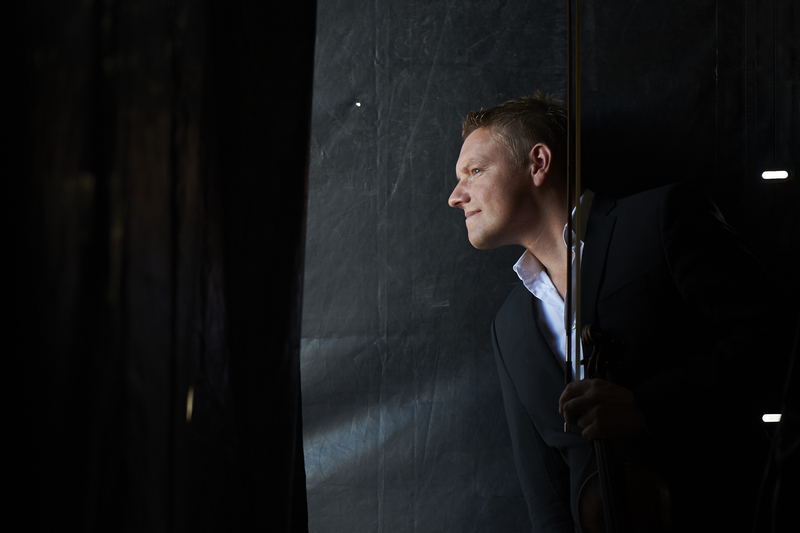 The participants of the Birthday concert is Odense Symfoniorkester and Filharmonisk Kor conducted by Henrik Vagn Christensen as well as the Helene Blum & Harald Haugaard Ensemble featuring piano player and composer Christoffer Møller. 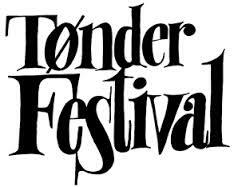 We are pleased to announce that the “Light & Decay Tour” will include a performance at the grand Danish festival Tønder Festival Saturday August 29th with the six-piece line up. Efter en forrygende turné i Tyskland med mange flotte anmeldelser og veloplagt publikum spiller Helene Blum & Harald Haugaard Band tre koncerter i denne uge i Danmark fordelt på Jylland, Fyn og Sjælland. Næsbjerghus ved Varde, Sandholt-Lyndelse Kirke på Fyn og Nødebo Kro på Nordsjælland lægger hus til de tre koncerter. Under “schedule” finder man detaljeret info om tidspunkter og billetsalg. Vel mødt! Helene Blum & Harald Haugaard Band is doing three “Light & Decay Tours” in Germany during 2015. The first one begins Friday 20th and take them to Mühlhausen-Wolfach-Tuttlingen-Dresden-Seefeld (Friesland)-Osnabrück-Wuppertal-Bad Honnef. 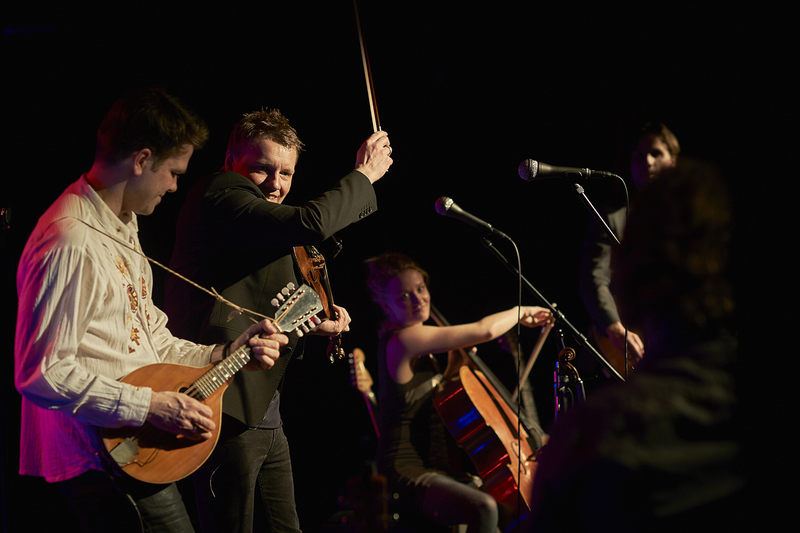 The line up for the tour is Helene Blum (vocal & fiddle), Harald Haugaard (fiddle), Kirstine Elise Pedersen (cello), Mikkel Grue (guitars) and Sune Rahbek (percussion). (ENG: The evening in Schleswig became a demonstration of Haugaard’s unique endowment). The release concert takes place at Slesvighus in Schleswig Saturday 14th 19.00. All three albums from the trilogy will be performed at this special event. The pre sale has closed but there are more tickets for sale at the venue. Prices: 20,-/10,- €. Doors open at 18.00. 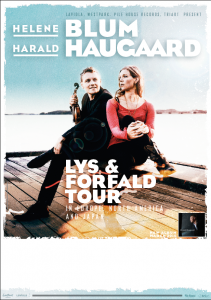 Lys & Forfald is being released Friday 13 but has already got it’s two first reviews. 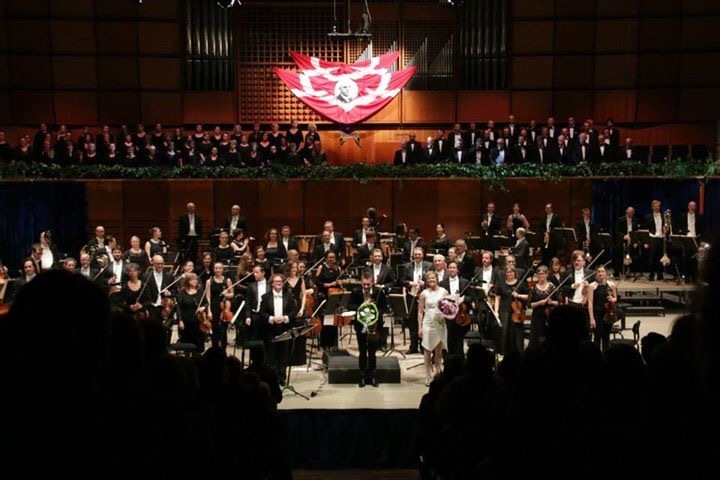 Austrian music magazine Concerto gives the album the highest note and write “viel Wärme ind Tiefe”. March 4th: Sarg Fabrik, Wien – March 5th: Juster, Gutenbrunn, March 6th: Altes Kino St. Florian. The line up is: Helene Blum vocal/fiddle, Harald Haugaard: fiddle, Kirstine Elise Pedersen: cello and Mikkel Grue: guitars. 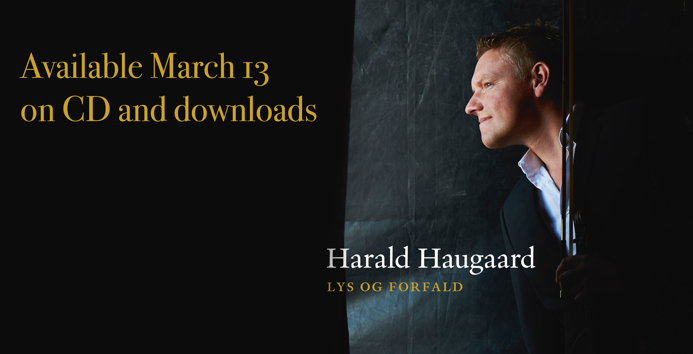 Lys & Forfald is being released March 13 and the day after offers a spectacular release concert. As Lys & Forfald is the last album in the trilogy with “Burning Fields” and “Den Femte Søster” Harald Haugaard will perform all three albums in the same order as released together with the Helene Blum & Harald Haugaard Band. The concert takes place in Slesvighus, Lollfuß 89, D-24837 Schleswig and begins at 19.00. 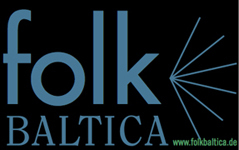 The band performs next time at folkBALTICA May 10th in Flensborg (D). 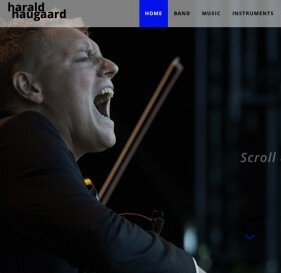 We are pleased to release the new www.haraldh.dk which is the official website of Danish fiddler and composer Harald Haugaard. Tunes are being composed, recorded and mixed. Photos and videos are being shot and edited. Tours for 2015 are being booked. Copenhagen which for has been considered as one of Scandinavia’s finest recording studios. performance at the Danish folk festival Tønder Festival. Rahbek and Blum & Haugaard. 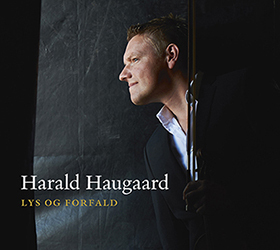 tastes from Haugaard’s coming album which is expected to be released in January 2015.
conducts the folkBALTICA youth ensemble in their concert Sunday 31st at 10.30 am in Tent 1. & Høirup gave their last performance on Danish ground at the festival’s finale concert. 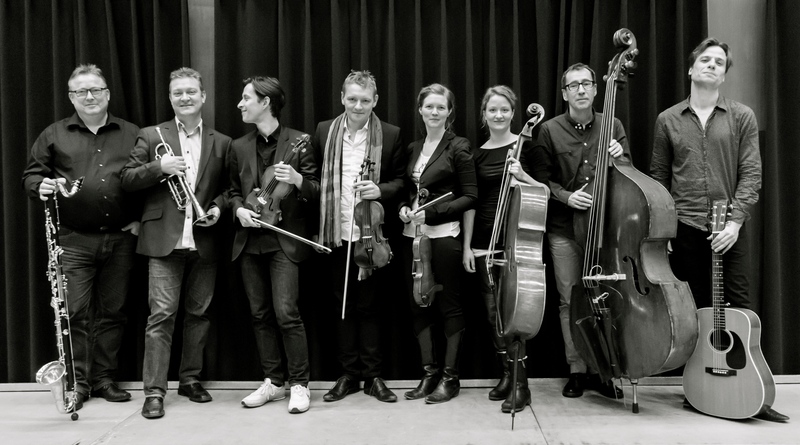 Europe with the Blum & Haugaard Band – among them the opening of Tønder Festival 2014. Dreamers’ Circus and Blues Brother Souvenir Show as well as a few solo performances. last to Sunday 11th. The festival offers 40 concerts in the region of Sønderjylland/Slesvig. means that more than 100 artists will be on stage providing music for this special event. The Helene Blum & Harald Haugaard Band kicks March off with two gigs in Denmark and continue two German for a return visit to Oldenburg’s Haus des Horens as well as four “new” venues for the band in the South and West of Germany. Before returning to Denmark the band visits Bludenz concert hall Remise” in Austrai for the first time. Denmark. Without the band they accompain Danish star actress Lone Hert’s reading of Herman Bang’s famous novel “Tine” about the 1864 war between Denmark and Germany. 2014 begins with some good news. Helene Blum & Harald Haugaard Band has won the “Eisernen Eversteiner” European Folk Music Award in the 22nd German Folkherbst competition and concert series. 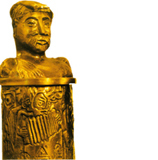 Some of the best and most accomplished folk musicians of Europe are invited each year to compete for the Eiserner Eversteiner award. 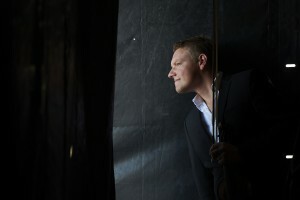 Nominees are judged by their performances at the Folkherbst concert series in Plauen, where they are evaluated by the audience and a panel of judges. Helene Blum %26 Harald Haugaard Band’s concert in Malzhaus, Plauen in November 2013 was part of the competition and both the panel of judges and the audience choose Helene Blum & Harald Haugaard Band as this years winners with the highest score ever. The band will receive the award and perform another concert at Malzhaus in Plauen on January 25th. The rest of the tour schedule for the spring will be uploaded late January. jul” (Eng: Before Christmas) and Blum and Haugaard have put focus on Sweden and Swedish music this year. Top artists from the vibrant Swedish folk scene key harp player Erik Rydvall and cellist Leo Svensson join the tour together with Danish guitarist and member og the Haugaard & Blum Band Mikkel Grue. Please check schedule for tickets and more info. Haugaard Artist in Residence at Celtic Colours. in Residence are Harald Haugaard from Denmark and Kimberley Fraser from Cape Breton. helping with this year’s focus on Nordic music and dance traditions”. festival which takes place at Cape Breton Island October 11th-20th. Aug 15th 22.05 “Songs an einem Sommerabend” at Bayerisches Fernsehen (TV). Aug 25th 21.03 “Bardentreffen” at Bayern Radio 2.
well as WDR TV’s broadcast of the “Songs of einem Sommerabend”. More info about this later on. this festival will be broadcasted later this year at German’s bigges’t TV station ZDF. North Frisia in the German/Danish border region July 28th – August 3rd. successful Open Eyes Tour in the US. For more info look at my schedule page. as Nordic artists. Viva Mazurkas! Viva Polska! For more info please check my schedule. Thursday the 18th and the final concert “Wehmut ind Hoffnung” in Flensborg Sunday the 19th. festival is Haugaard’s first as artistic director. 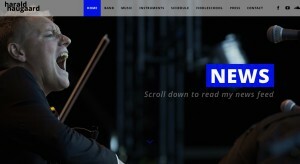 it’s innovative and creative profile and has Poland and Polish music as main focus this year. Haugaard Quartet performs in Modling, Gutenbrunn, Feldkirchen and Salzburg March 14th – 17th. 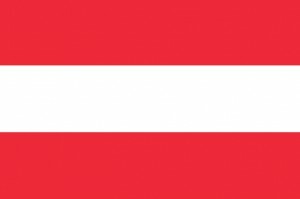 Universitat fur Musik und darstellende Kunst in Vienna. experimental cross over between genres and musical styles. 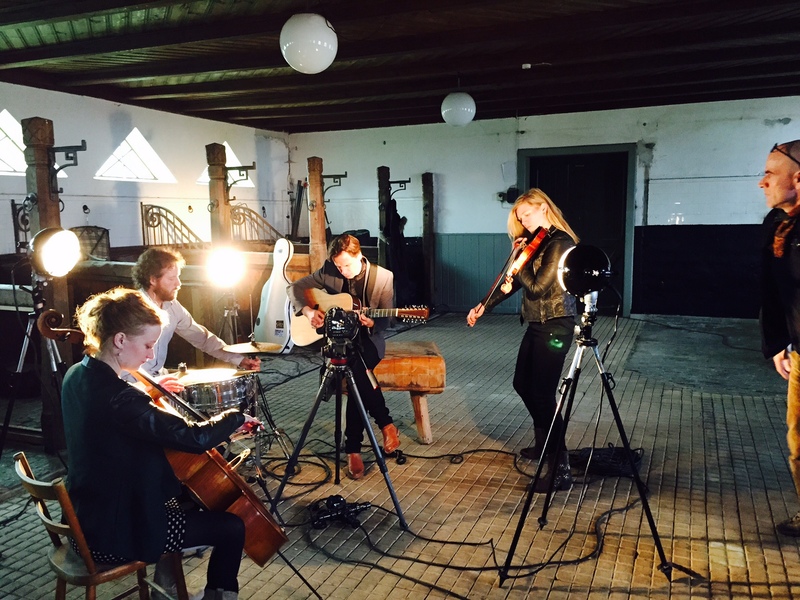 All five concerts are happening at small village halls on Fyn. first program is shown Tuesday 26th at 19.55 on TV2-Fyn. sounds with “natural instruments” such as stone, saw and wood mixed with string instruments. Peer Gynt – Off Piste is playing at Riddersalen Feb 15th – March 23rd. Nordic Christmas tour in December made a perfect end to the year. 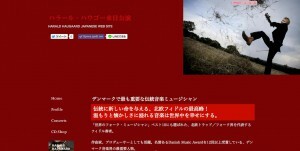 there might be a good chance that we will do a concert near you in 2013.